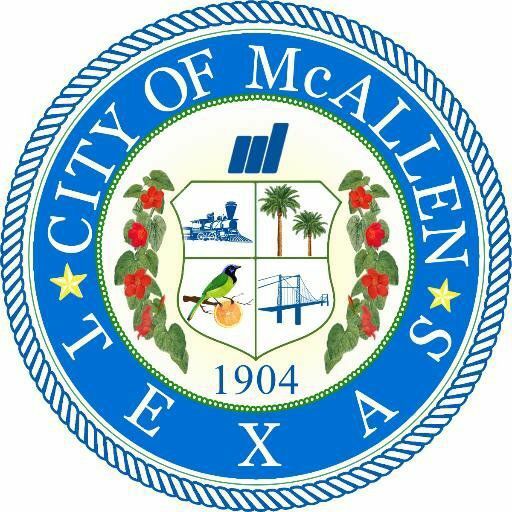 Private commercial establishments along 23rd Street, 10th Street, Business 83 and downtown McAllen will be eligible to apply for a matching grant through the new Priority Corridor Revitalization Program, which commissioners on Monday voted to fund with $100,000. The policy has not yet been finalized — commissioners only voted to fund the program; city staff is expected to formally draft the policy in the coming weeks — but it will likely be a match-type program. For example, if a company wants to spend $5,000 on painting or landscaping in front of their business, the business can apply for the grant in which they could be eligible for a full match from the city. Once the program is written and commissioners vote to formally put the policy in place, City Manager Roel “Roy” Rodriguez said that there will be parameters and guidelines for which businesses can formally apply, and that the city will notify businesses along these corridors once the program is in place. “One-hundred-thousand dollars may or may not be enough, but I think it’s really, really good seed money to offer commercial establishments to improve how those corridors look,” Rodriguez said at Monday’s city commission meeting, adding that the program would closely mirror a similar residential match program the city offers. The initial offering may only include certain sections of each of the corridors, Rodriguez and commissioners said. On 23rd Street, for example, perhaps the program would at first only be offered to establishments south of Pecan Boulevard where businesses have been around longer and may need more assistance, commissioners said. The proposed policy seemed to please commissioners, but they slightly disagreed on its implementation. Namely, which areas of each corridor would be eligible. “This is just the start, we’ll see where it goes,” Commissioner Joaquin “J.J.” Zamora said. Quintanilla, along with Mayor Jim Darling and Commissioner Veronica Whitacre, discussed possibly starting the program off to include sections, before then opening it up to the full length of those streets. But Rodriguez said city staff will take a closer look at starting the program off in sections and he will bring the policy back to the commissioners at a future commission meeting for approval. “But the intent, I think, is a little different,” Quintanilla said. “Yes, but leave it open,” Zamora said. Commissioner Javier Villalobos jumped in and said that the southern areas of 10th and 23rd Streets need more assistance to begin with. Quintanilla agreed. “The lawyer says, ‘leave it open,’” said Zamora, a Hidalgo County assistant district attorney. “The other lawyer says, ‘no,’” said Villalobos, also an attorney. “I think the intent of staff is not to leave it open,” Quintanilla said. That will be decided at a later date. Commissioners ultimately voted unanimously to fund the program.